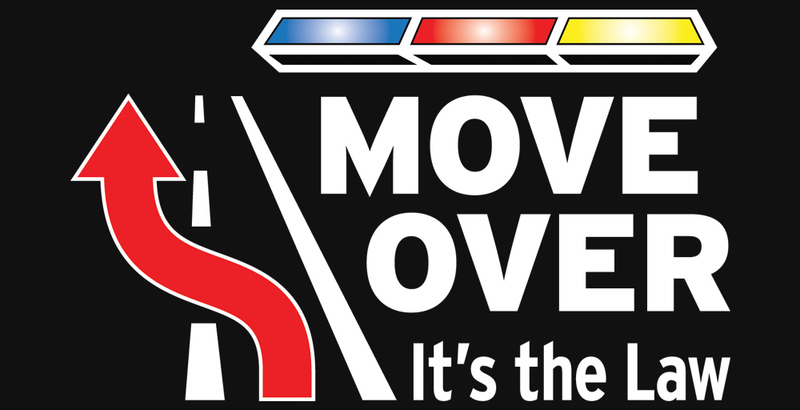 To help increase awareness of Utah’s Move Over law and the importance of giving emergency vehicles the room they need to work safely, the Utah County Section of the Utah Highway Patrol will be conducting a “Move Over” Enforcement and Education Project the week of October 22nd. 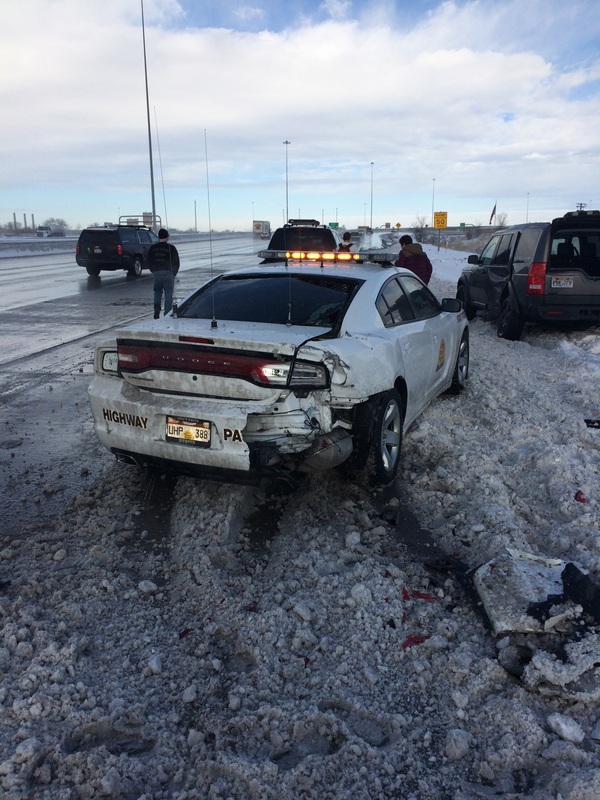 The project aims to educate the public of the potential hazards created when emergency vehicles are on the shoulder and roadside areas of the interstate, especially during inclement weather. 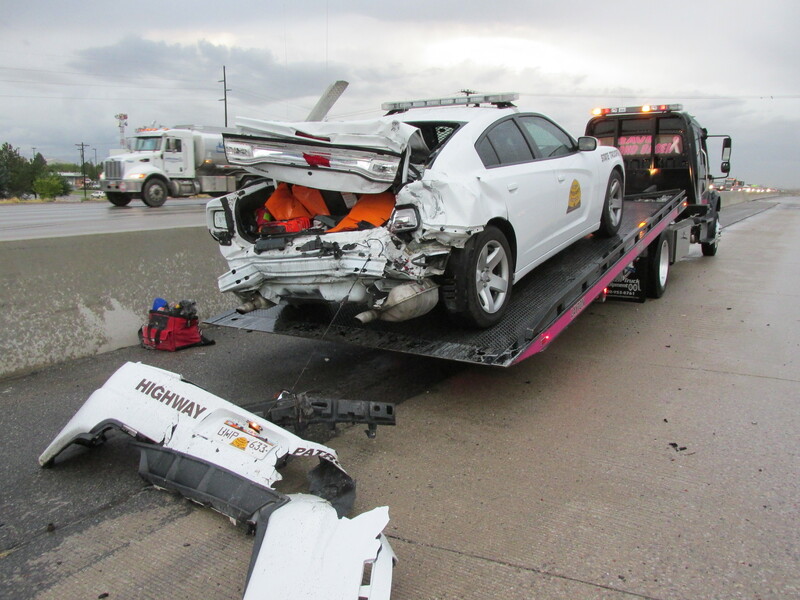 Ultimately, increasing awareness and understanding of driver responsibilities when approaching emergency vehicles will help to reduce the potential of crashes, increase safe driving behaviors and increase officer and public safety. During strategically planned enforcement times, increased numbers of officers will conduct enforcement efforts in a pre-selected section of the interstate to create an effective and highly visible result. Officers will observe “move-over” violations and make traffic stops with the purpose of educating drivers on the statutory requirements when approaching emergency vehicles on the highway. 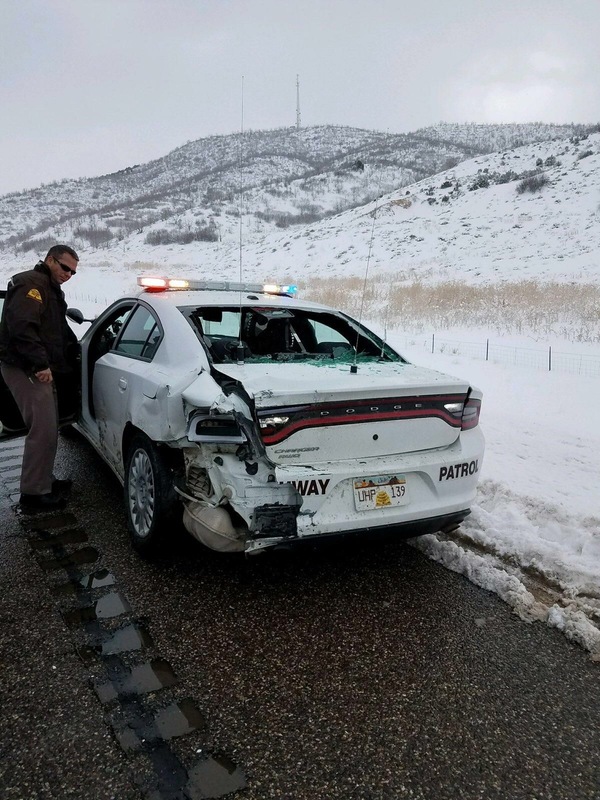 Click here to visit the Utah Highway Patrol’s Move Over web page for additional information about Utah’s Move Over law and how to avoid secondary crashes. Drivers approaching stationary emergency vehicles, highway maintenance vehicles or towing vehicles displaying flashing red, red & white, red and blue lights or amber lights need to slow down, provide as much space as practical to the stationary vehicles, and, if move over a lane if it’s safe and clear. 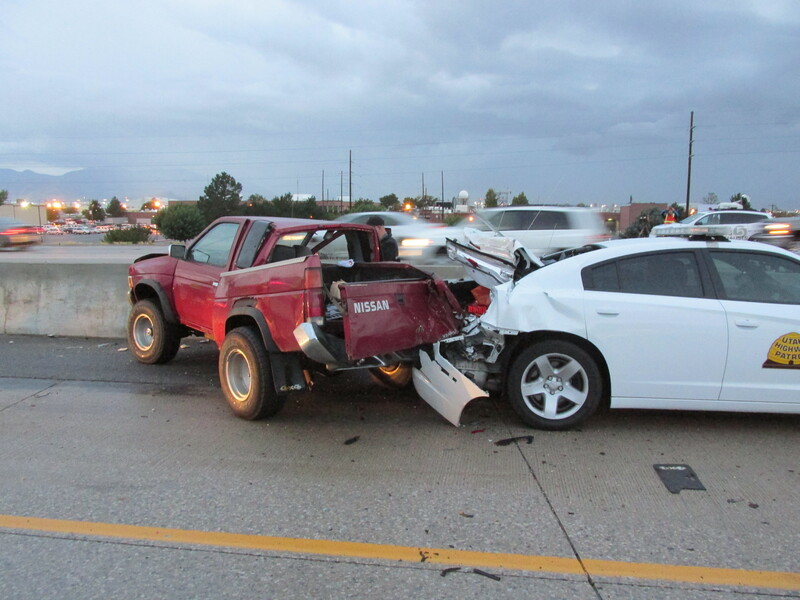 This law requires drivers to move over and/or slow down when approaching stopped emergency or maintenance vehicles. The consequences of breaking this simple law can be disastrous and deadly. It’s a life-saving law, but most people don’t know about it. Although all 50 states have enacted “Move Over” laws, the National Highway Traffic Safety Administration (NHTSA) found that 71% of Americans are unaware of these laws.